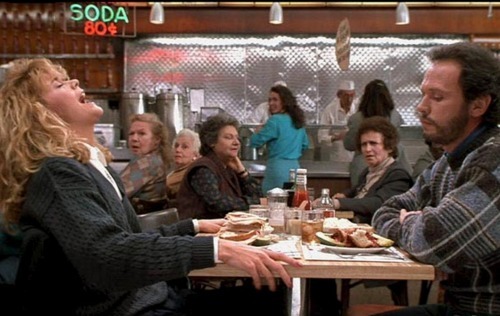 I had a Meg Ryan (“When Harry Met Sally”) moment in Goodwill today! Well, perhaps I should clarify…I had a very quiet Meg Ryan moment. 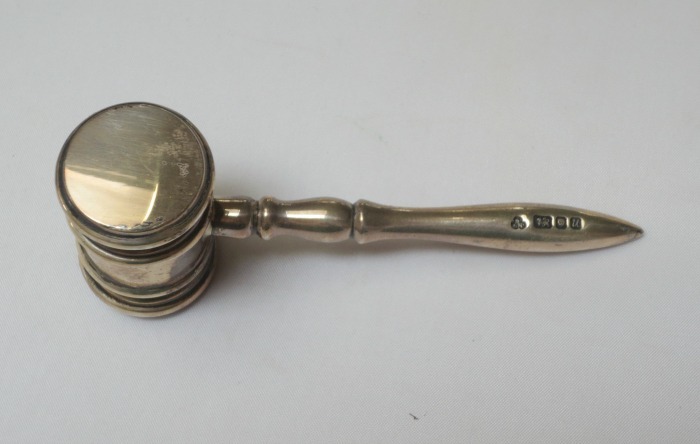 I was doing my usual circuit around the store when I got to the aisle with the metal stuff and I picked up a little silver gavel. Then I noticed, with a gasp, that it was fully hallmarked for British sterling silver! And the price…the price was just $3.37!! What??!! Well I was stunned and ecstatic at the same time. I never find sterling silver at my local Goodwill. NEVER. Even though I ALWAYS look. And there it was, out on the shelves where it had sat for a few days judging by the date on the sticker. So thank you Goodwill (and all you other shoppers who didn’t think this was anything special)! Finding this was a pure delight. Love to find something that wonderful!! Keeps you going! ← Odd Vintage Things Do Sell!